Tavistock Restaurant Collection’s diverse family of restaurants offers the ultimate selection of cuisines for any occasion. Ask about our prix fixe and customizable lunch, brunch, dinner and reception menus. Embellish your next event with any of our beer, wine or specialty cocktail packages, featuring our proprietary Tavistock Reserve Collection wine label. 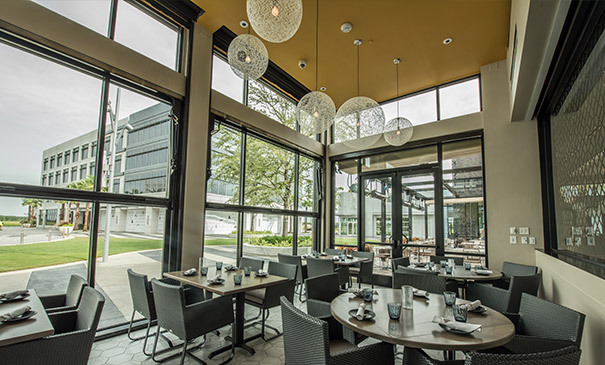 Tavistock Restaurant Collection offers a variety of private and semi-private dining spaces and formats to accommodate any social or corporate event. Please contact us for more information. 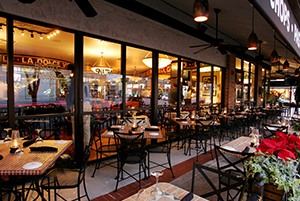 A quintessential neighborhood restaurant, Blackhawk Grille takes a modern approach to the classics, offering salads, gourmet sandwiches, pastas and grilled specialties, making it a favored local hangout. 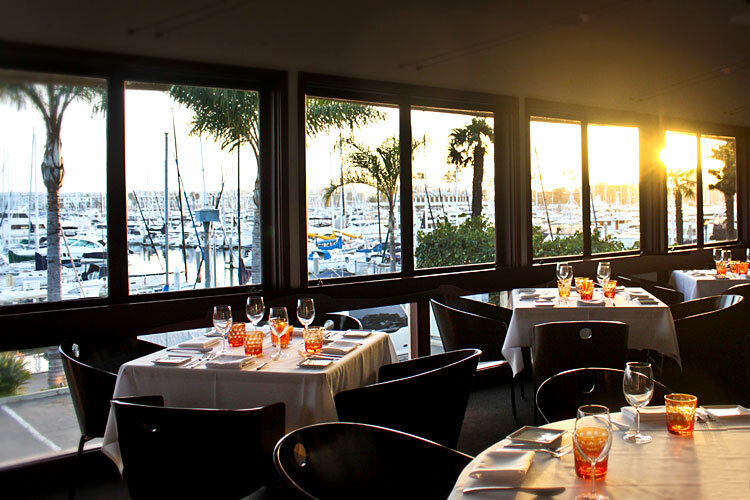 Overlooking picturesque views of Marina del Rey, Cafe del Rey offers cuisine inspired by the Mediterranean coast, intuitive service, and an elegant seaside setting distinctive of European dining traditions. 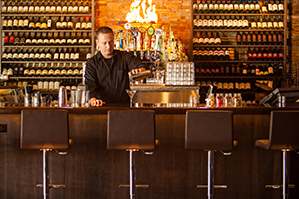 Combining local, seasonal ingredients, artisan products and an expansive selection of regional wine, Napa Valley Grille recreates the charm, bounty and palates distinctive of west coast wine country. 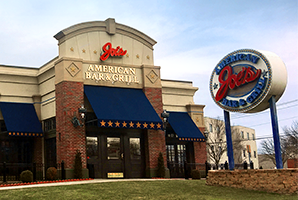 A neighborhood staple, Joe’s American Bar & Grill unites fresh fare with the classic American favorites you crave including fall-off-the-bone ribs, juicy burgers, fresh salads and specialty cocktails. 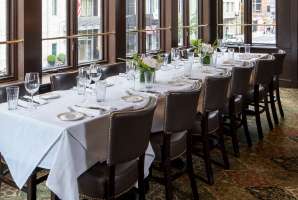 Setting the standard for the classic American steakhouse, Abe & Louie’s offers prime aged midwestern steaks and fresh seafood accompanied by seasonal produce, an extensive, award-winning wine list and a superior level of service. 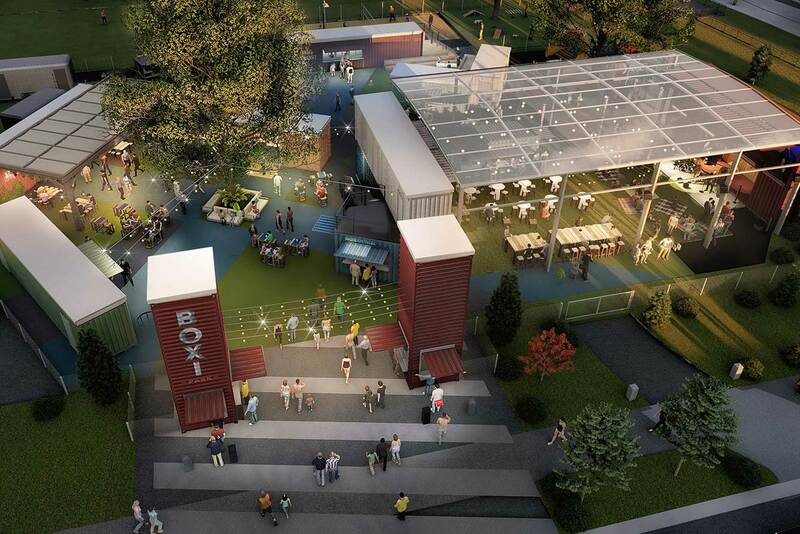 Boxi Park will be a gathering spot for family fun, live entertainment and laid back gatherings. At the heart of this project is the engagement with our growing and evolving community and surrounding neighborhoods through a changing variety of chef-driven food concepts offering tasty bites and refreshing sips. Canvas is located at the Laureate Park Village Center in Lake Nona. 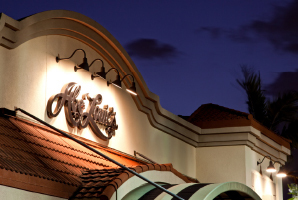 The menu features new American cuisine influenced by Florida’s Southern and Latin American roots. 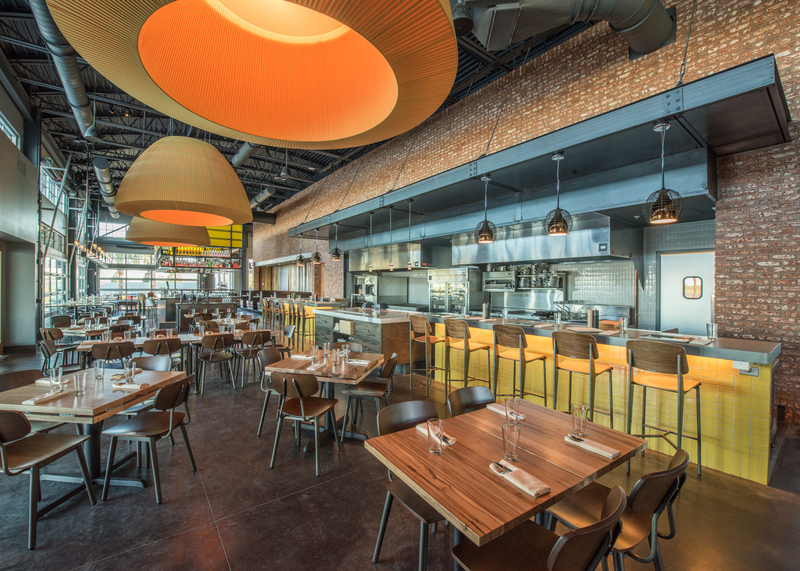 A cornerstone of the Lake Nona Town Center, Chroma Modern Bar + Kitchen serves a colorful spectrum of small plates with big tastes. Park Pizza & Brewing Company serves up wood-fired pizza and house-brewed beer, plus a sense of neighborhood pride. 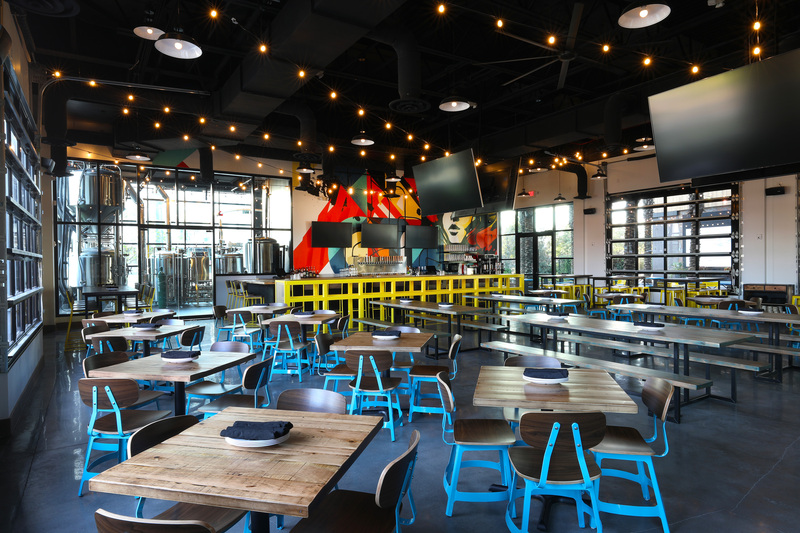 Within our dining room, at our bar, or on our patio, you’ll find a place to grab a bite and a pint, watch the game, hang with your kids, and catch up with friends. 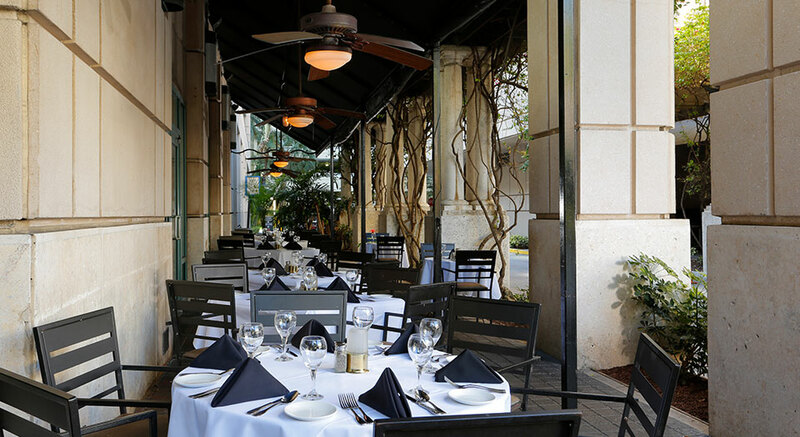 Savor the high life at Timpano, where big red wines and tall martinis meet steaks, chops, seafood and freshly made pasta amidst white tablecloth service and live music in the dining room or on the patio. 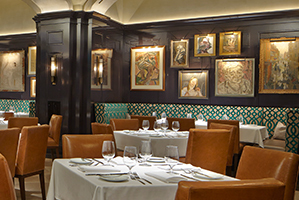 Atlas serves a seasonally inspired American dinner menu accented with European influences and local ingredients within The St. Regis Atlanta. 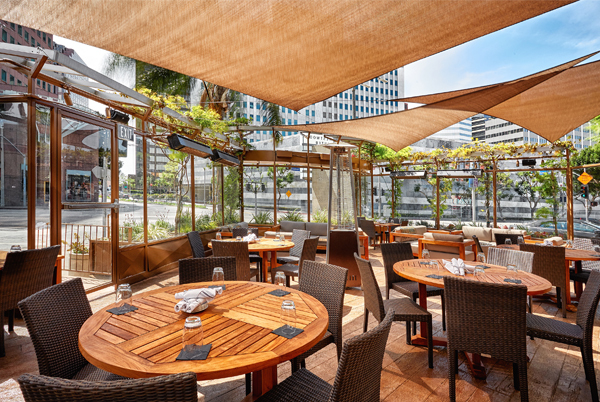 ZED451 is a Brazilian Steakhouse that delivers a personal culinary experience through a perfect blend of fire-grilled fare, hand-carved rotisserie, and harvest tables complete with tableside service and rooftop views of downtown Chicago. 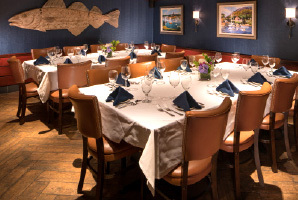 A landmark for Boston’s best seafood, Atlantic Fish has been serving New England’s freshest catch since 1978. 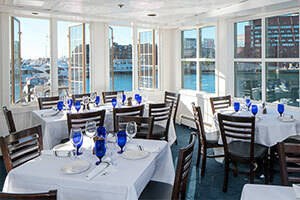 Menus are printed daily to reflect quality offerings, sourced straight from the harbor every morning. 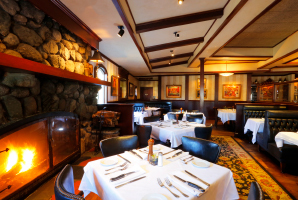 On the site of the original Red Coach Grill, this upscale steakhouse features prime aged cuts, daily rotisserie, fresh seafood, an extensive wine list, and five-star service with all the comforts of a traditional New England meal. 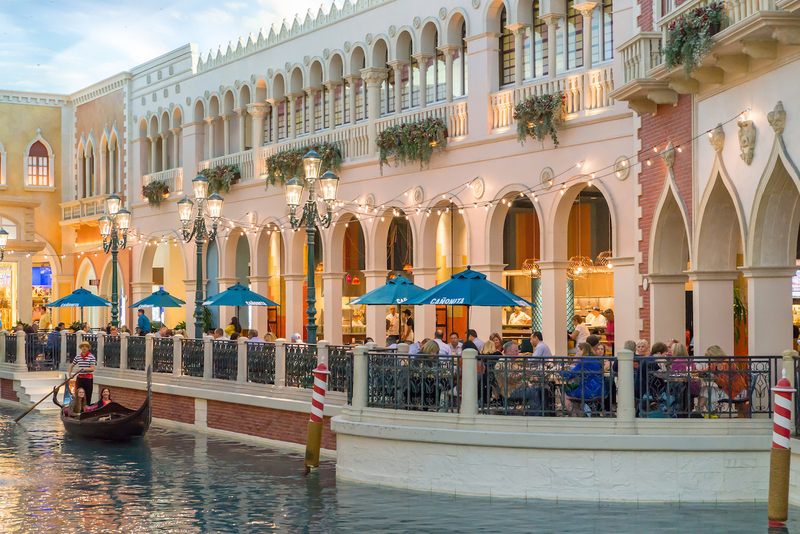 Reminiscent of legendary marketplace taquerias, Cañonita is the casual yet lively Mexican dining experience in The Venetian Hotel, Las Vegas. 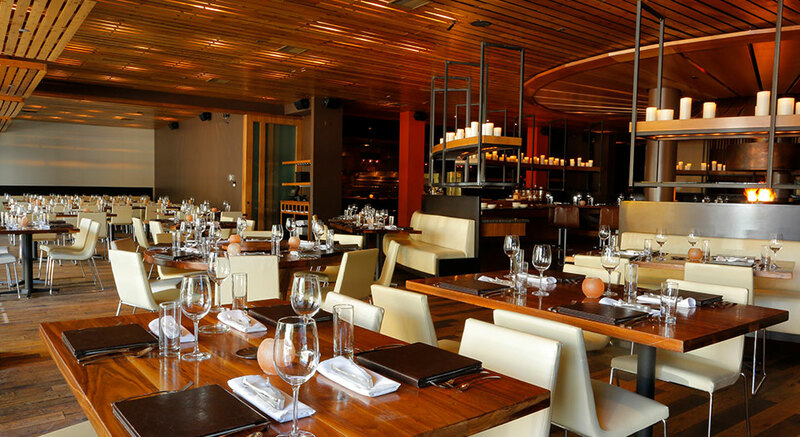 Known for its Mexico City soul food, Cañonita serves a south of the border taste and an extensive tequila menu with modern American ambiance.